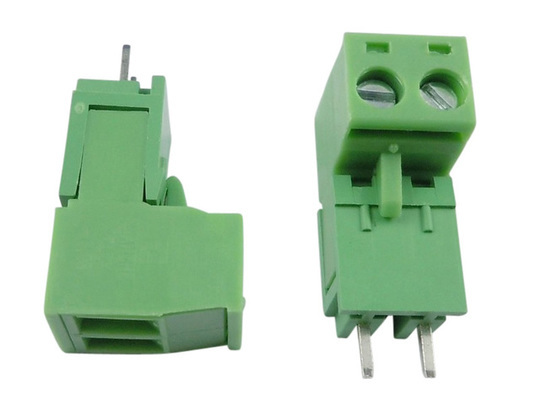 These low-cost green pluggable connectors provide a useful way of joining cables together in direct current (DC) circuits, up to 5A continuous and 10A for short periods (<5s). The male connector features two high quality screw terminals while the female connector has two straight pins for soldering on to. The male and female elements connect together with a small latch to ensure the connection is maintained, while they are only allowed to combine in one orientation to prevent swapping the polarity unintentionally. 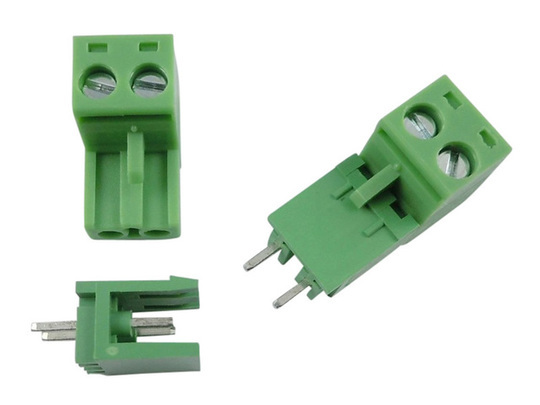 Each purchase includes two male and two female connectors (as pictured). Typical applications for these connectors include low-power battery and motor connections, for example they are an easy way to provide a removable connection to our lower-power GLA200 and GLA750 models of linear actuator. For more details see the technical details tab. The two straight pins extending from the female connector may be soldered either to cables or mounted into a PCB. 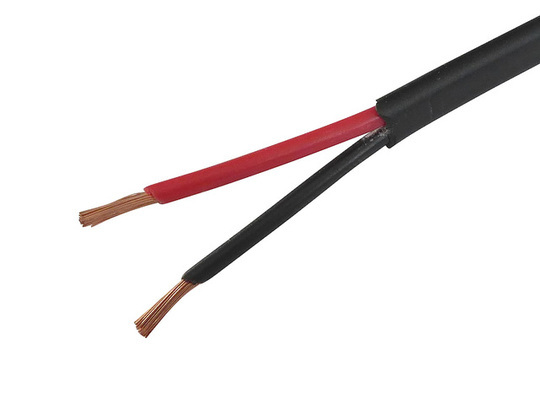 Please note that other suppliers may quote these connectors as 15A-rated, but this is not a realistic value as the connectors will heat up a lot at this current. Our rating is based on real-world testing.